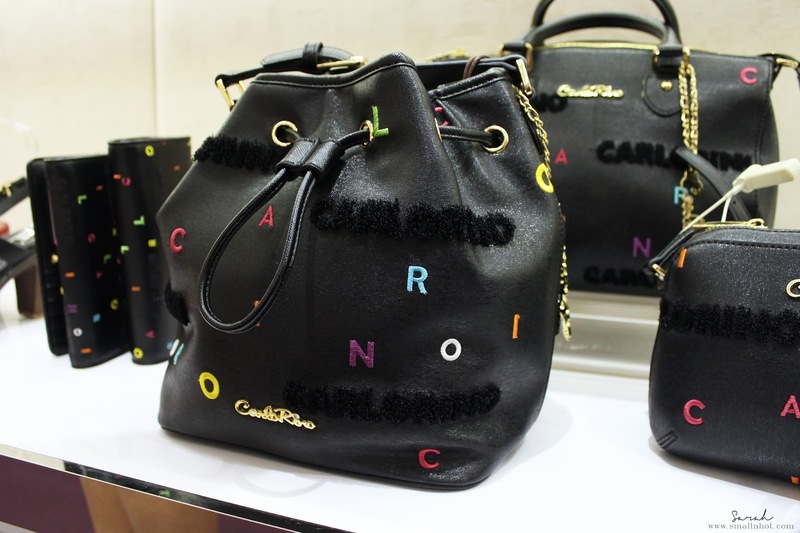 Carlo Rino is welcoming Autumn & Winter with their new Fantastical Fantasy Autumn / Winter Collection 2016. 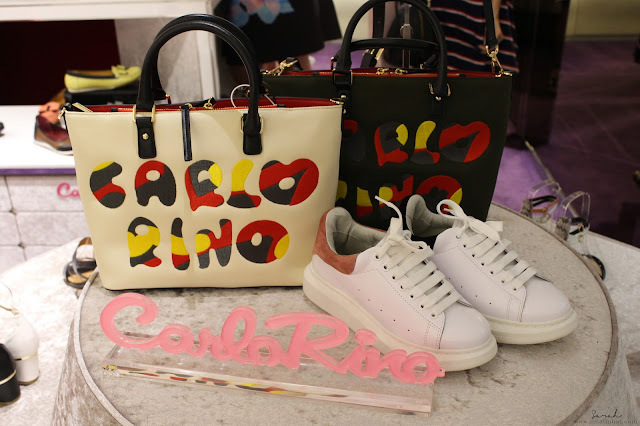 The Fantastical Fantasy collection encompasses of some nature's palette with a slight touch of the whimsical and fun side of Carlo Rino. 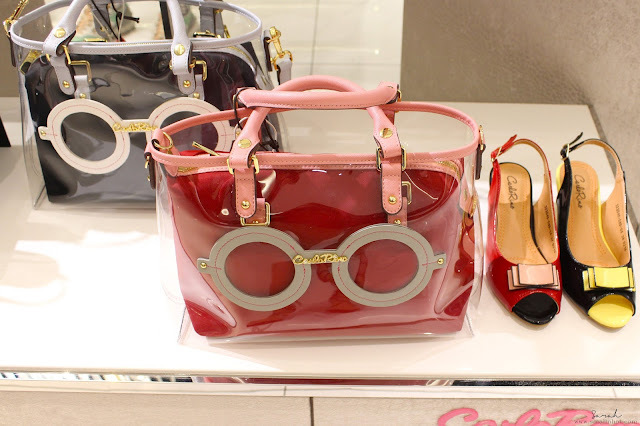 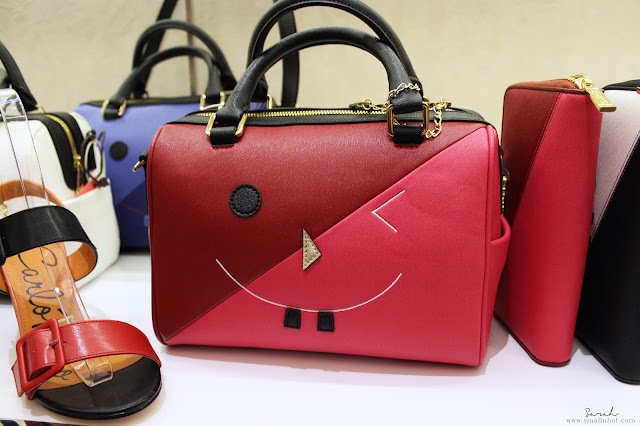 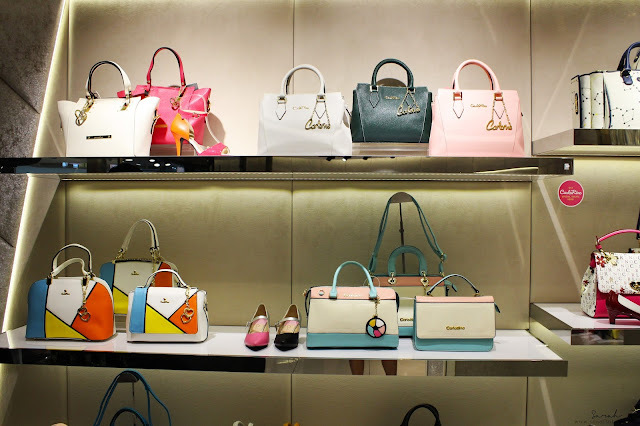 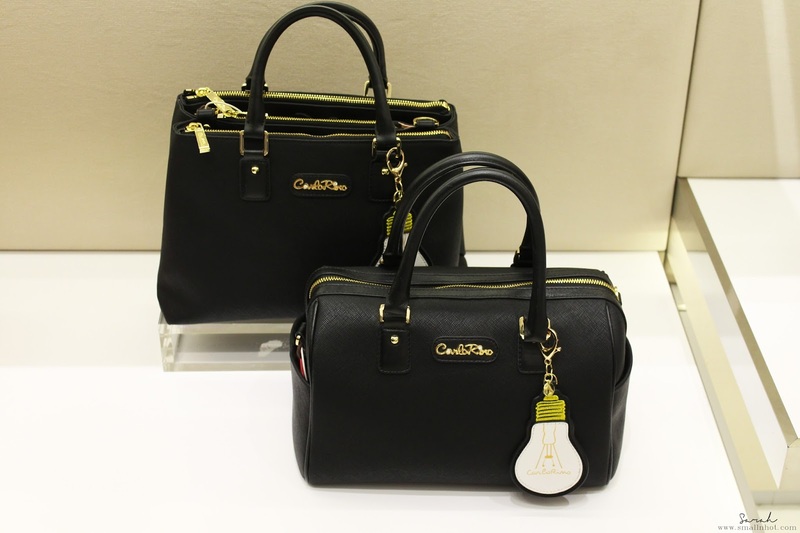 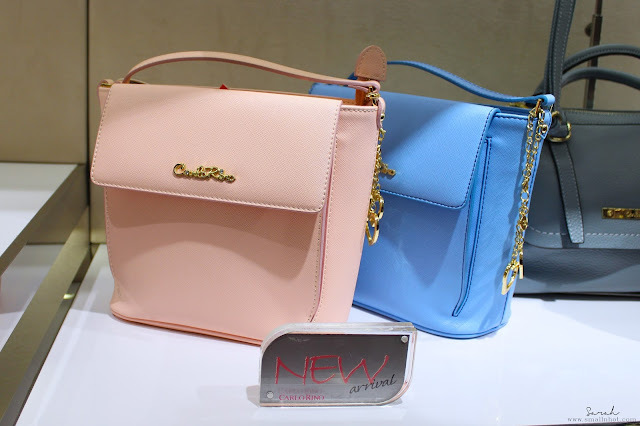 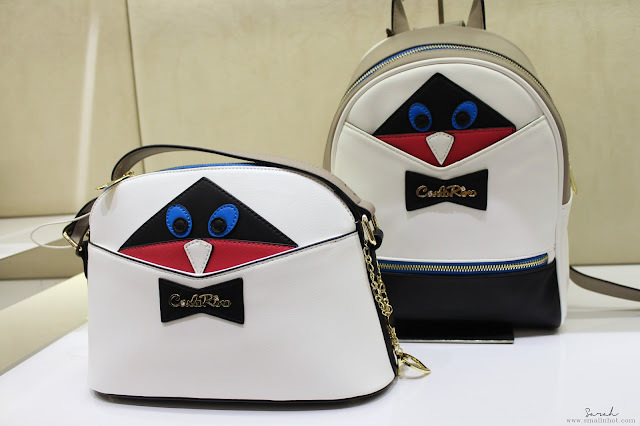 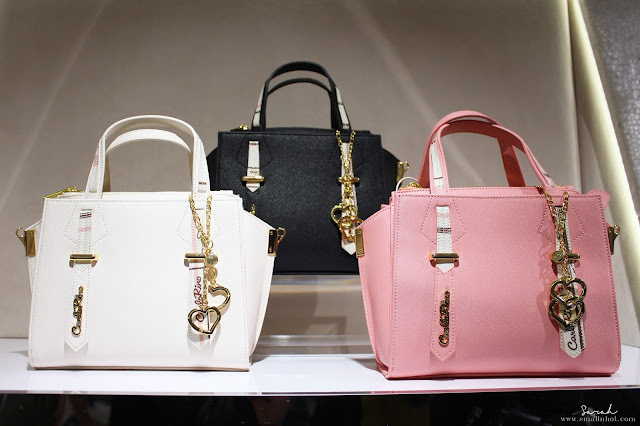 So you still can expect to see adorable and stylish bag design like the dainty yet statement charm on the bag and cute patchwork on the bag, making it the focal point of this collection.